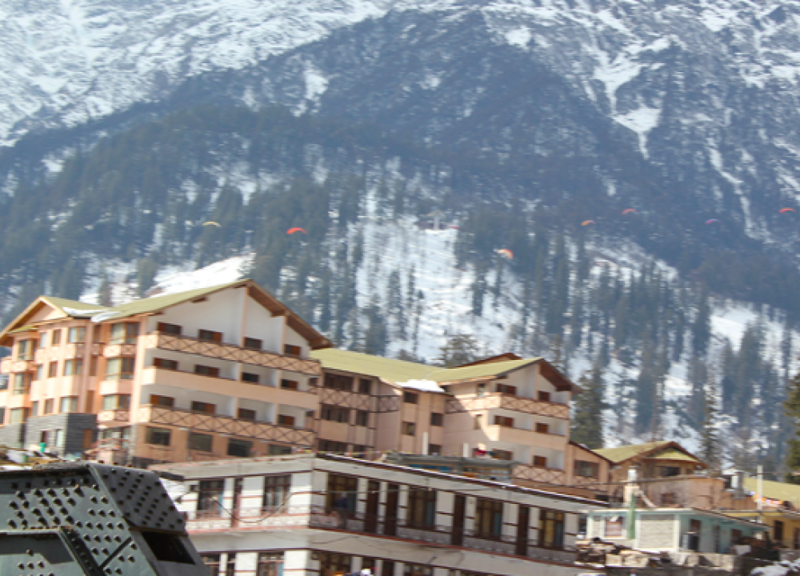 Manali is hill station which is located in mountains of Indian state of the Himachal Pradesh. 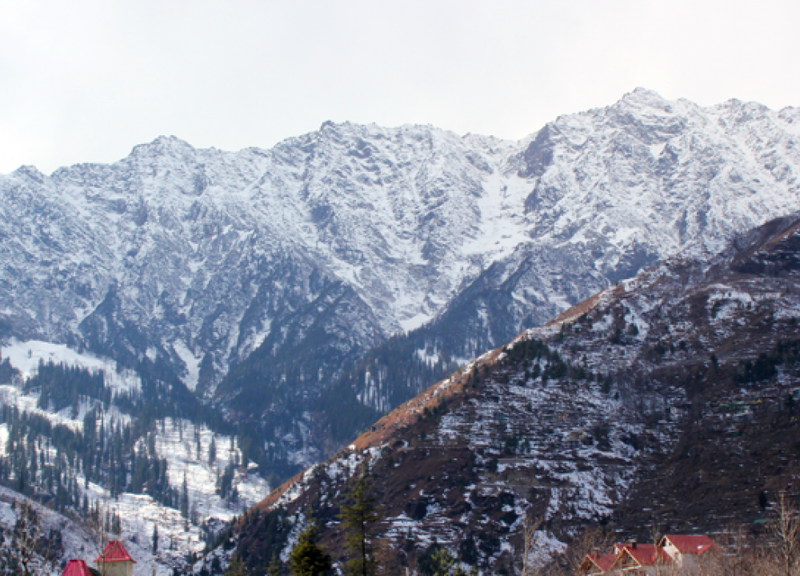 It is nearer end of the kullu valley its latitude of 2050 meter (6726 ft) in the base river valley. 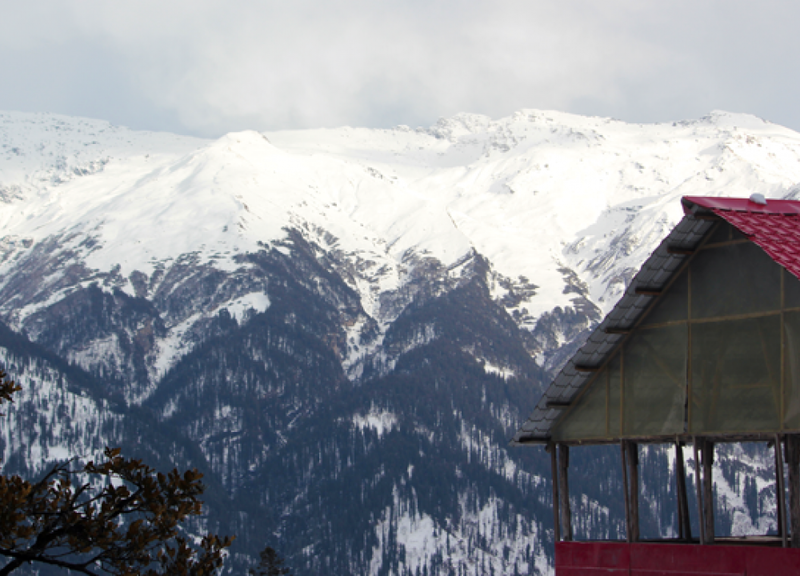 Manali is located in the kullu district and it’s about 270 km (168mil) north of the state capital Shimla. 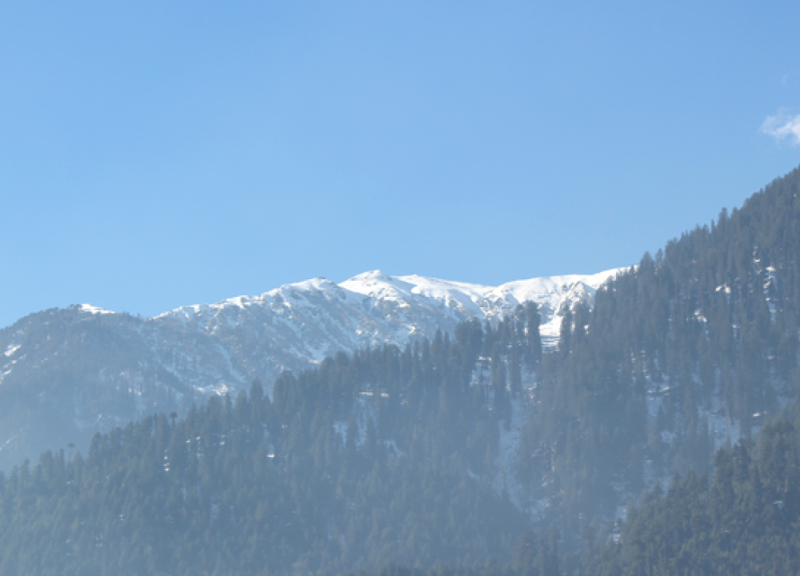 It is small town and its population is (8096) it’s beginning often ancient trade route to ladakh and there over the karakoram pass on the yarkand and khottan in the tarim basin. 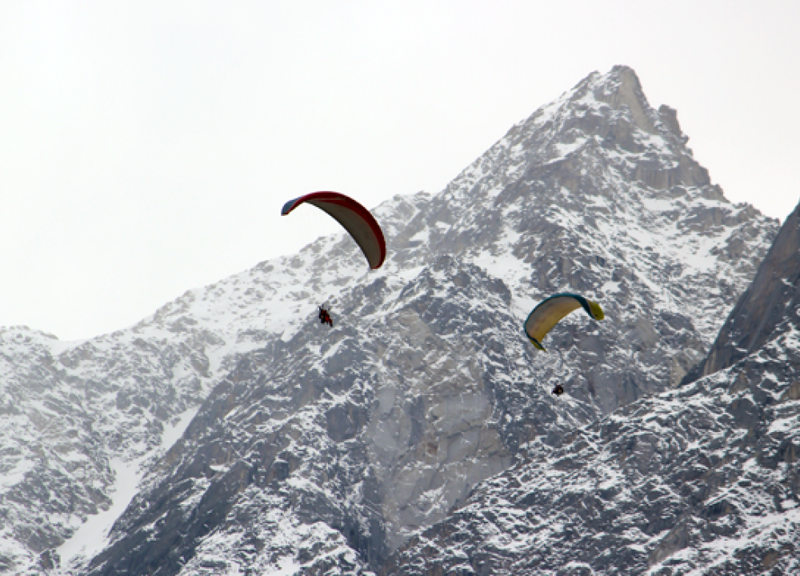 Manali is most popular tourist destination and it serves as the roadway to other northern hills stations. 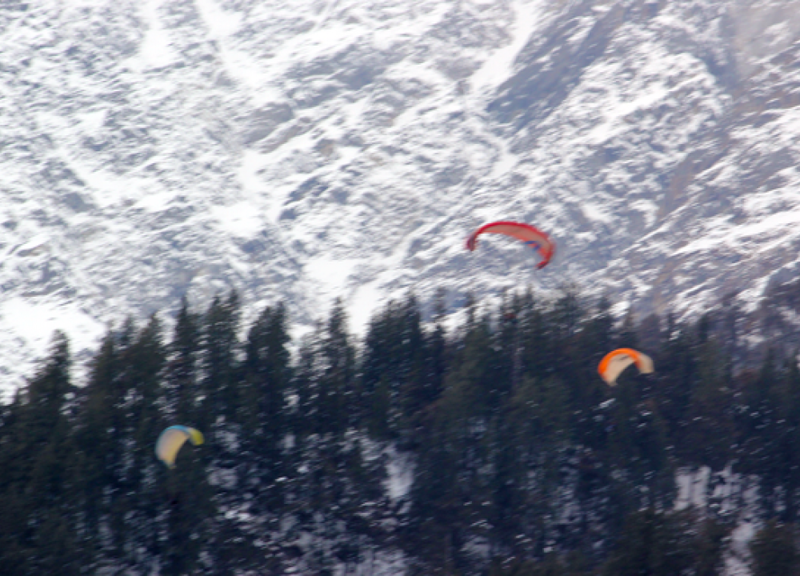 Manali is popular as the queen of valleys; manali is named after the law giver of ancient India, Manu. 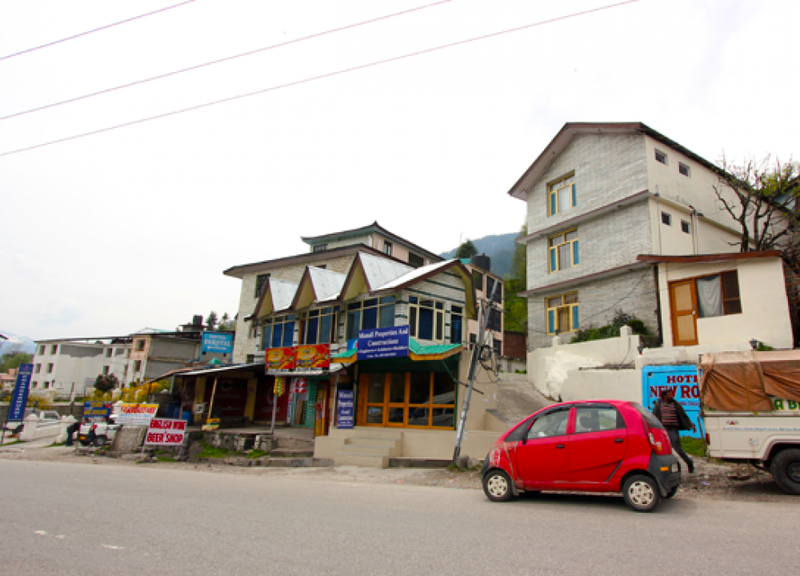 Manali latterly means the abode of Manu and hence this place has huge importance from the prospective of the ethnic culture and tradition of indie. there are two major festivals which are celebrated with great pomp and enthusiasm. 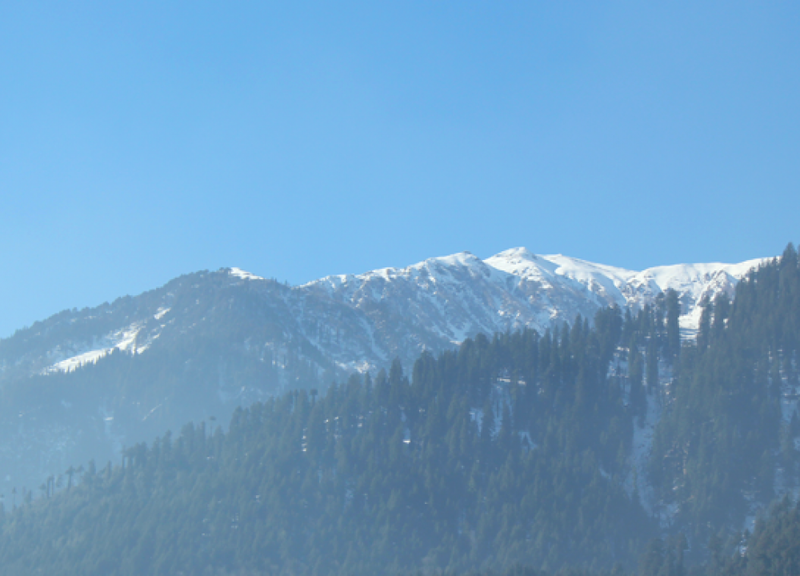 The festival is Dusshra and Hadimba Devi festivals. The Dusshera festival comes in the month of October / November. 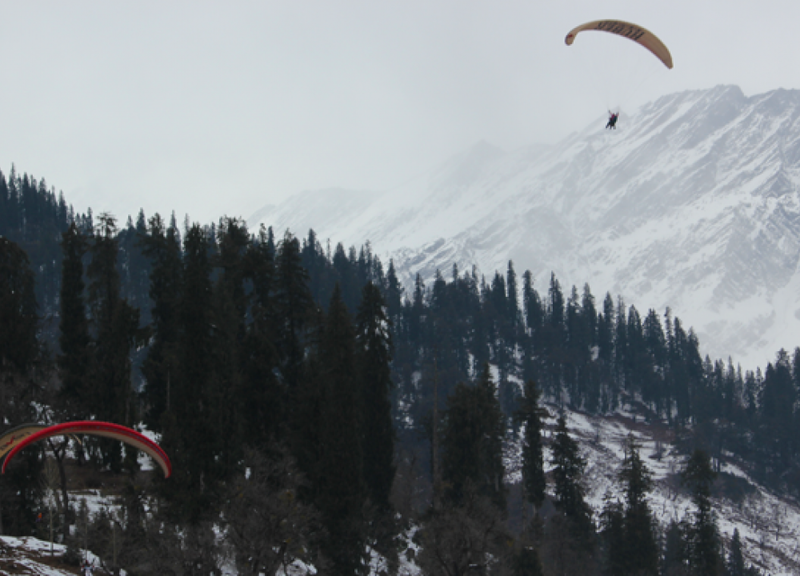 There has lot of significance and legend and hence the region becomes colorful and lively during this period. 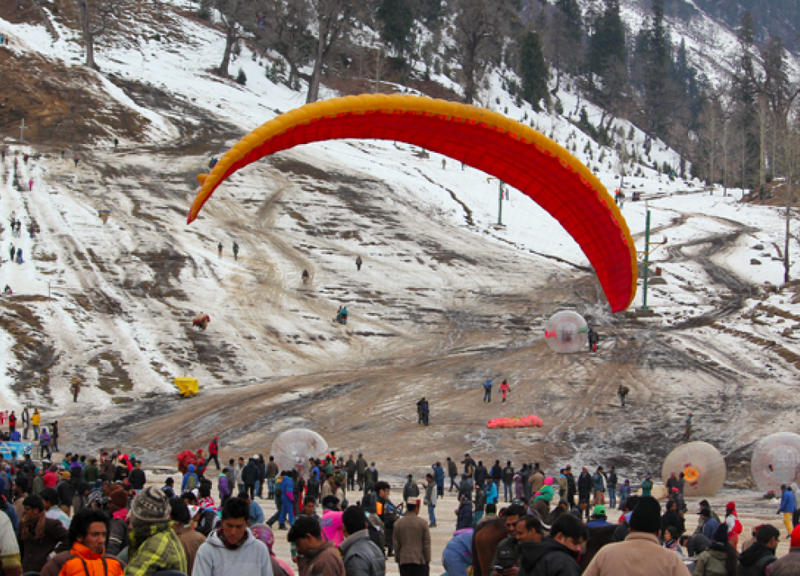 The hadimba devi festival is also one of the great and eye catching festival in manali. In the period people from different part of the state and country specially come during the celebration of the festivals and to take part in the big colorful fair. Color fair conducted within the temple complex. This fair is conducted in the month of May.